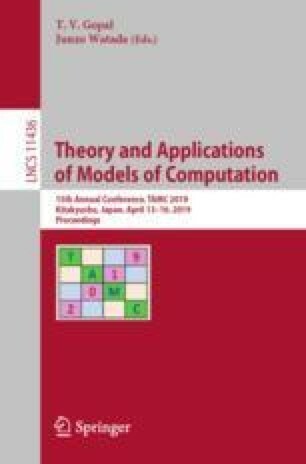 We study the Weihrauch degrees of closed choice for finite sets, closed choice for convex sets and sorting infinite sequences over finite alphabets. Our main result is that choice for finite sets of cardinality \(i + 1\) is reducible to choice for convex sets in dimension j, which in turn is reducible to sorting infinite sequences over an alphabet of size \(k + 1\), iff \(i \le j \le k\). Our proofs invoke Kleene’s recursion theorem, and we describe in some detail how Kleene’s recursion theorem gives rise to a technique for proving separations of Weihrauch degrees. Kihara’s research was partially supported by JSPS KAKENHI Grant 17H06738, 15H03634, and the JSPS Core-to-Core Program (A. Advanced Research Networks). This project has received funding from the European Union’s Horizon 2020 research and innovation programme under the Marie Skłodowska-Curie grant agreement No. 731143, Computing with Infinite Data. We are grateful to Stéphane Le Roux for a fruitful discussion leading up to Theorems 2 and 3.